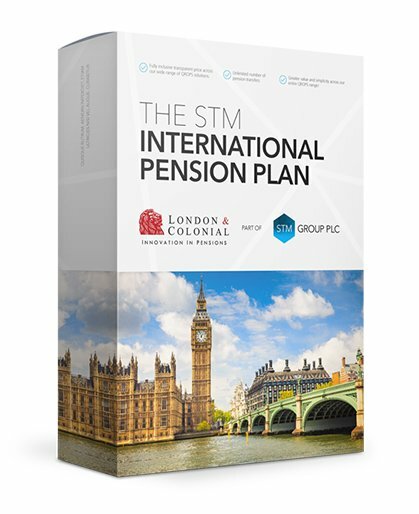 STM Group Plc, in conjunction with London & Colonial, introduce their new Self-Invested Pension Plan (SIPP) for international clients with UK pensions. Over the course of the last few years our standard Malta QROPS plan has been the STM Malta Retirement Plan. This plan is still very much open for business, however the number of members of this plan has grown considerably and as a responsible trustee, we believe it would be prudent to open a new scheme to avoid having an unlimited number in one particular scheme. As such, our intention is that new applications will now be submitted to the STM Malta Personal Retirement Plan. We are pleased to announce an extension of the zero establishment fee for new QROPS applications. The zero establishment fee will remain in place for all applications received before the 31st of March 2017. STM Group plc is pleased to announce the launch of the STM Gibraltar (AUS) Superannuation Scheme. It is approaching two years since HMRC removed all Australian schemes from the ROPS list and during the intervening period, the STM product development team have worked closely with Australian legal and tax specialists to develop a robust yet flexible retail solution. STM Group Chief Executive Officer Alan Kentish and Chief Financial Officer Therese Neish join Sarah Lowther in the Stocktube studio to discuss international pensions, tax jurisdictions and what implications may lie ahead as a result of June’s Brexit vote. After the first phase of judging by an independent panel, STM Malta Trust and Company Management Limited have been selected to represent their country as National Champions in the finals of the European Business Awards 2016/17.